The Chiltern Invadex range of Wispa slings has been carefully assessed and tested to be compatible with the Wispa range of hoists. It has been developed utilising specialist materials, tested to OEKO-TEX® Standard 100, combined with the knowledge of healthcare pro­fessionals, end users and a team of expert machinists. 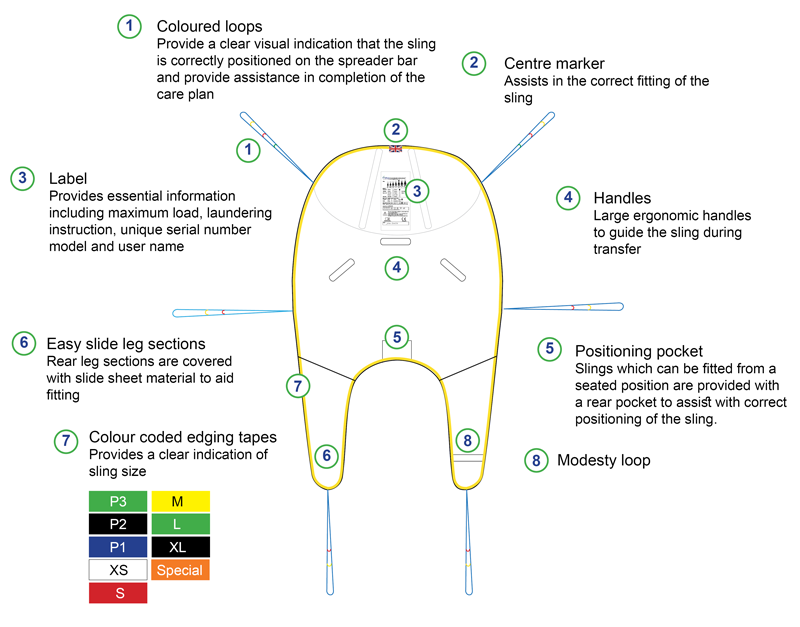 The range includes Universal, Hammock and Toileting/Access slings, sized from Paediatric through to Extra Large, each with many customisable options to produce a user specific model. Each sling features a range of elements carefully selected to ensure comfort and ease of use. Standard sling sizes are based on those most frequently requested. 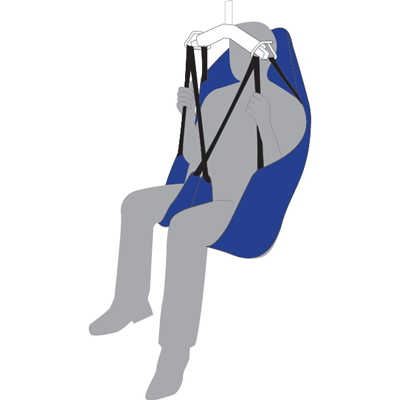 However, as we appreciate that each person is unique and requires differing levels of support, bespoke slings can be produced to suit specific user needs should the standard sizes be unsuitable. If unsure of which sling size to select, please contact customer services on 01869 365500 opt 1, to arrange for a free in home product demonstration. If you are a healthcare professional and would like to obtain copies of our detailed sling assessment forms these are available for download in the Professionals area of our site, please log in to your account or request a account set up here. To see sizing information for specific ranges please click on the desired model below. 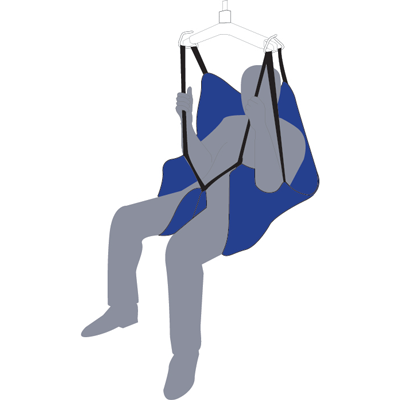 Four standard fabric options have been sourced to ensure that the selected sling provides a comfortable and practical lifting solution. 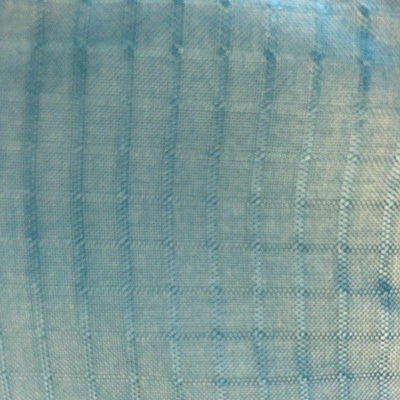 A hardwearing close weave fabric. Providing a comfortable smooth finish. 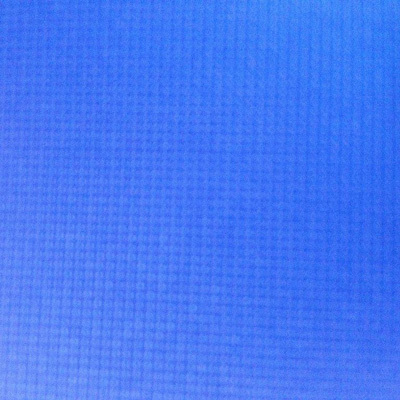 Ideal for bathing, the Royal Net material has thousands of tiny drainage holes. State of the art material which adapts to the shape of the users body. 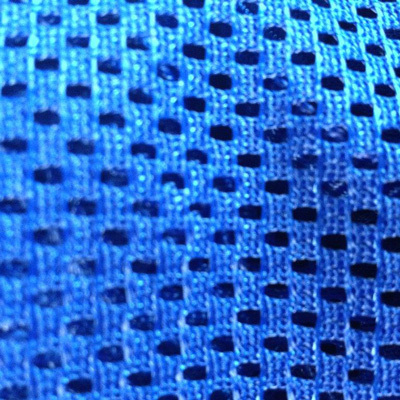 Used for in-situ slings the fabric offers pressure relief, heat dispersion and moisture wicking properties. Silky, soft material which is light and provides little friction during application/removal of the sling. 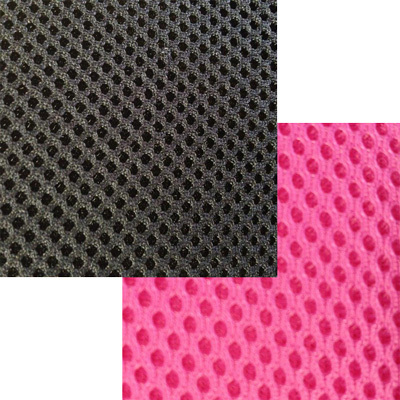 Various Polyester and Royal Net colour options are available, including Paediatric cartoon fabric. Please contact customer services on 01869 365500 opt 1 for details of current availability. With over 30 years experience, Chiltern Invadex understand the importance of bespoke slings specifically designed with an individual's needs in mind. 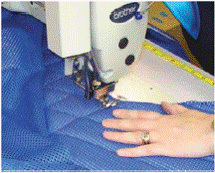 All of our slings are manufactured in the UK which allows special slings to be quickly manufactured. Our nationwide team of surveyors are able to conduct site visits to assist with the specification of a suitable sling and can provide demonstration models. Although the use of Wispa slings is recommended, user safety, comfort and personal choice is paramount when selecting appropriate equipment. 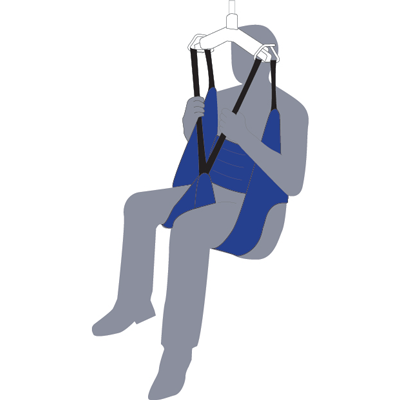 Chiltern Invadex acknowledge that users often require the use of a sling by another manufacturer or require the use of a Wispa sling on another manufacturers hoist. We do not advise against this and offer guidance to ensure the safety of all parties involved in the lifting process. A copy of our Sling Compatibility Statement is available for download here.